Evelyn and the Two Evas, by Evelyn Rothstein is a true story based on the author's childhood. When two young refugees from Austria come to her school in America just before WWII Evelyn, who attended school in the Bronx, was intrigued by her two new classmates. Both girls were Jewish, both from Austria, and both named Eva. Despite having so much in common, the two Evas were both quite different from each other and both had very different needs. Evelyn made it her goal to befriend the girls, one who spoke a little English, and the other who did not speak any English at all. By excercising compassion and coming to understand the loss each girl was experiencing, Evelyn helped ease their transition into a new and foreign environment. 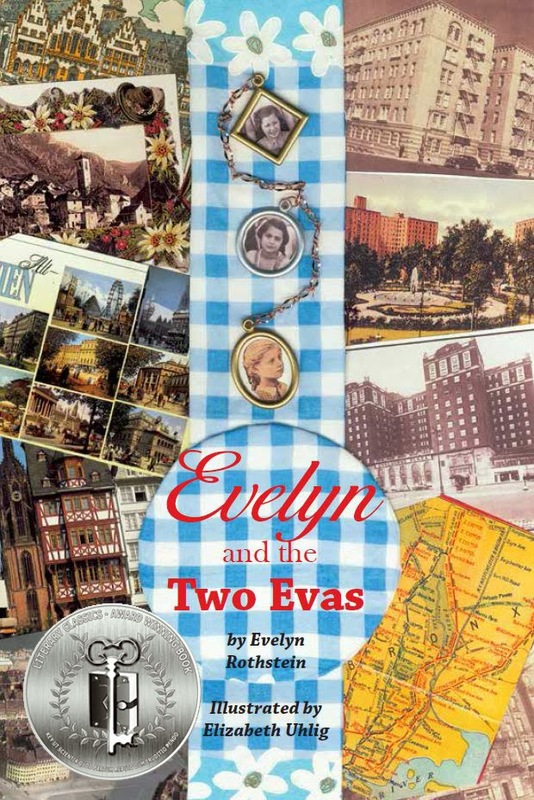 Evelyn and the Two Evas, is a book that will connect with young readers on a very personal level. This book is enlightening from the historic perspective as well as on an emotional level as it relates to human nature in dealing with sadness, loss and insecurity. Evelyn Rothstein, once again, exhibits true literary talent in her ability to portray a story with many layers of depth intertwined within a captivating story. 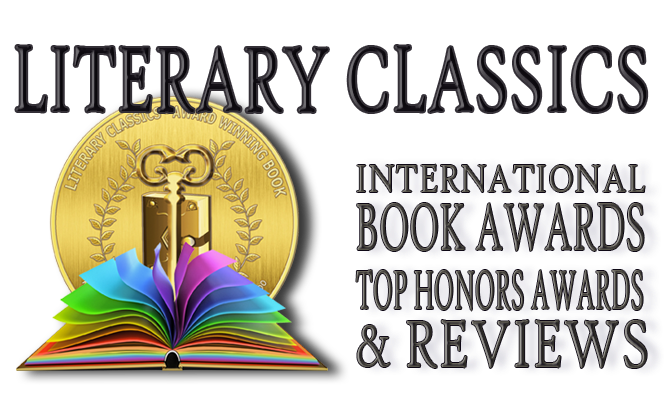 Evelyn Rothstein's Evelyn and the Two Evas, is a Literary Classics Seal of Approval Recipient, and a 2013 Literary Classics International Silver Book Award Winner.